This is an ideal bag for all kinds of small and large events. It offers a large assortment of colors to fit your exact needs at a price that doesn't break your budget. Perfect for promotional giveaways, trade shows, concerts, birthday parties, baby showers, party favors and much more. The bag offers countless uses from separating toiletries in a suitcase to keeping your personal items in one spot when at the beach or pool. It's made of 100% polyester, with PVC reinforced corners, which makes this bag softer and smoother than others. Size is appropriate for children or adults. 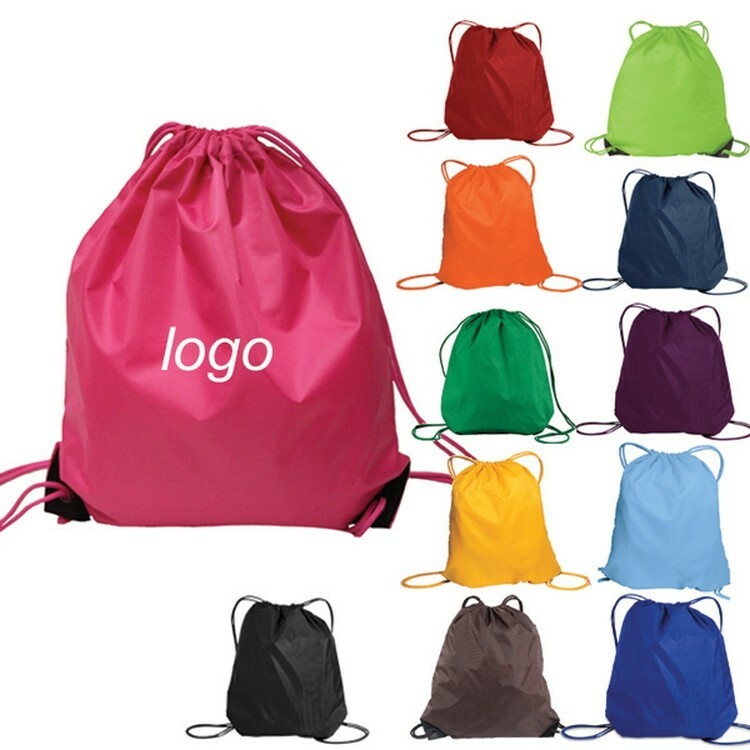 Make packing and travelling fun and organized with these drawstring bags.